on the Bayport Sayville border. Meadow Croft is the 1891 estate of John E. Roosevelt and family. The Roosevelts were, of course, Dutch by ancestry. The house will be decorated in a Victorian/Edwardian motif with beautiful wreaths, poinsettias and greenery magnificently reminiscent of a hundred years ago and tied in with a Dutch flavor. Musical selections will be played on the original Roosevelt grand piano filling the house with the music of the season. Upstairs, special exhibits, including electric trains, vintage clothing, woodcarvings, and Christmas specialties, will be on display for public enjoyment. Hot chocolate and cookies will add to the coziness of the occasion. St. Nicholas, the Dutch version of Santa Claus, will be there to look up individual children’s names in his ledger and he’ll find out who’s been ‘naughty and nice’ in 2011. 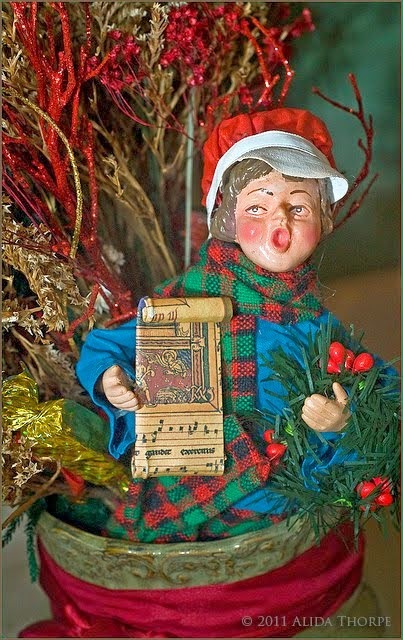 This Dutch Christmas at Meadow Croft is open from noon to 4 PM both days. Admission is only $5 for adults and $3 for seniors & children age 4-12. All the decorations will be raffled off.